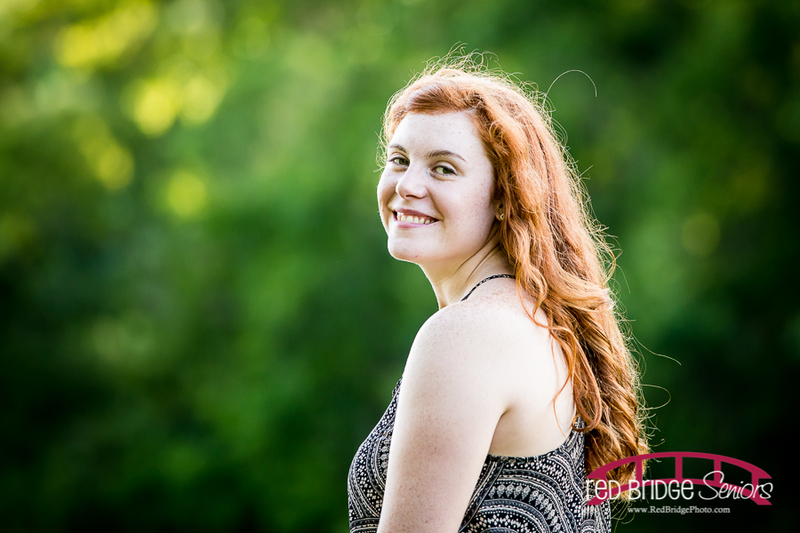 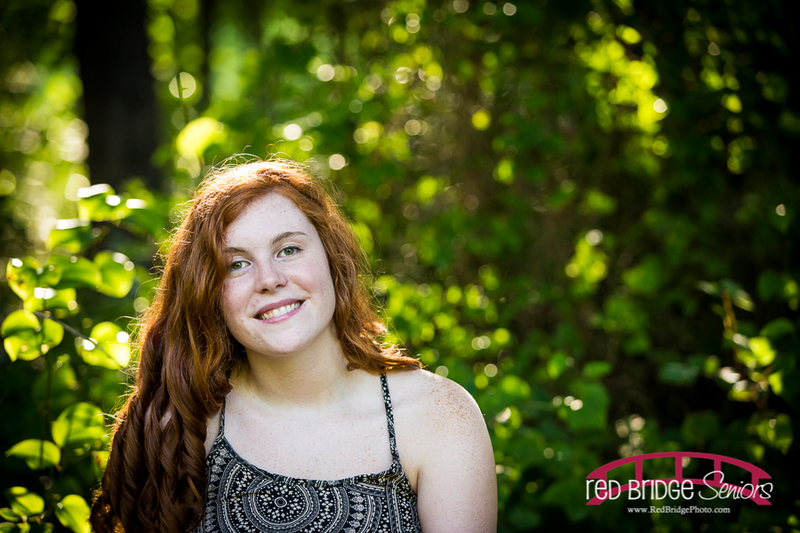 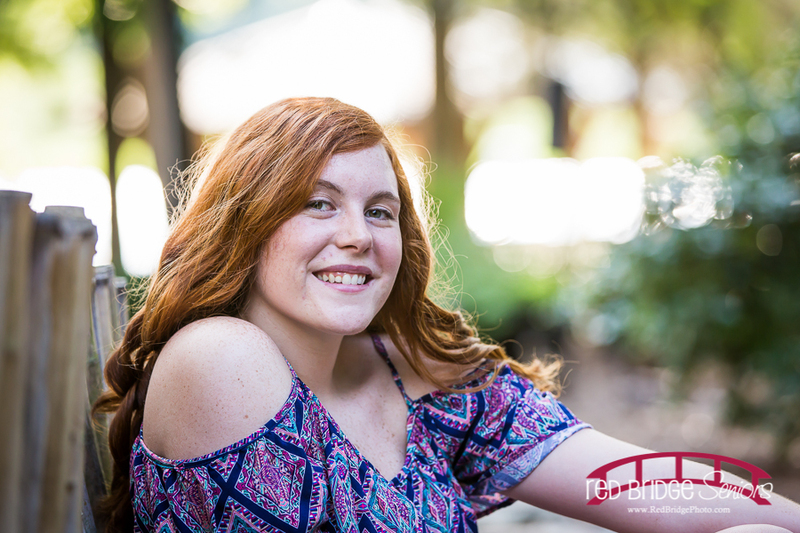 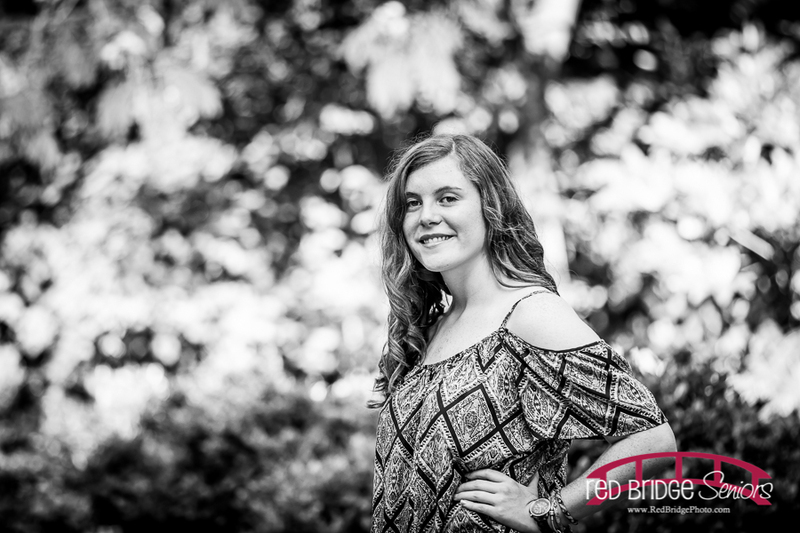 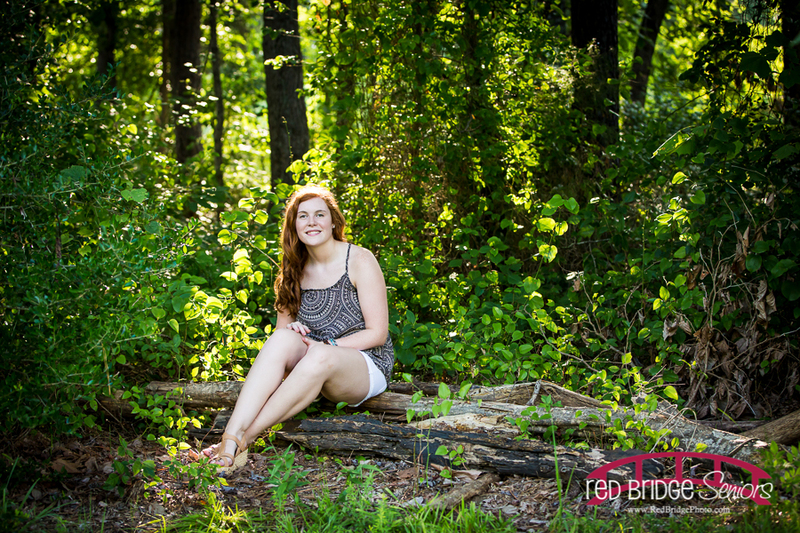 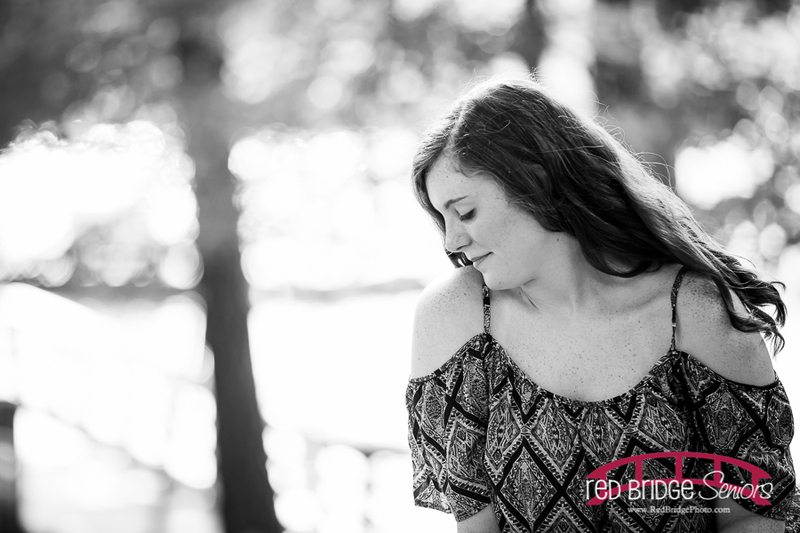 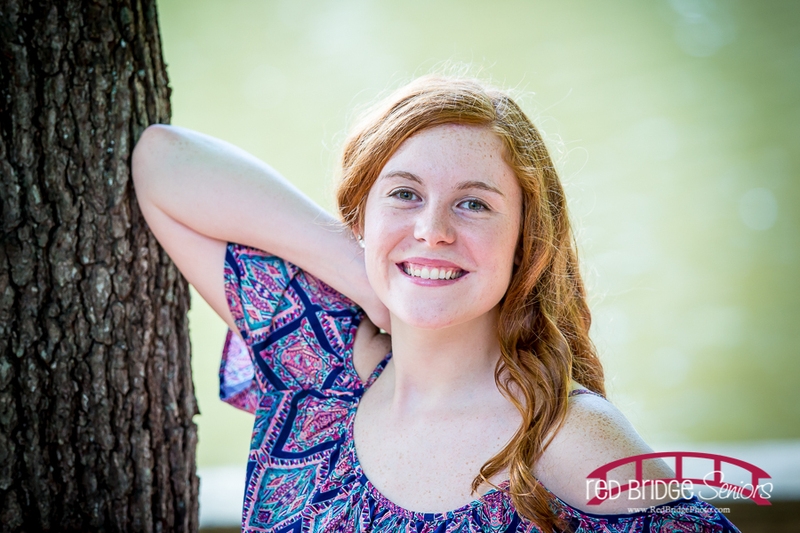 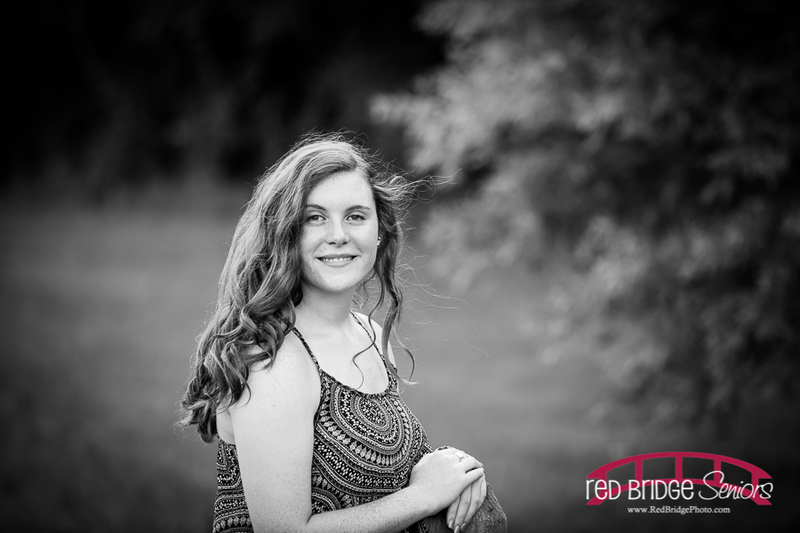 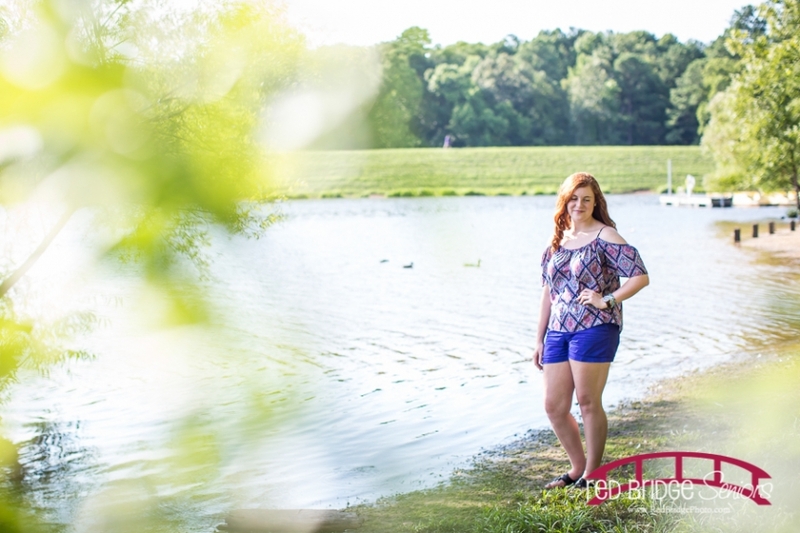 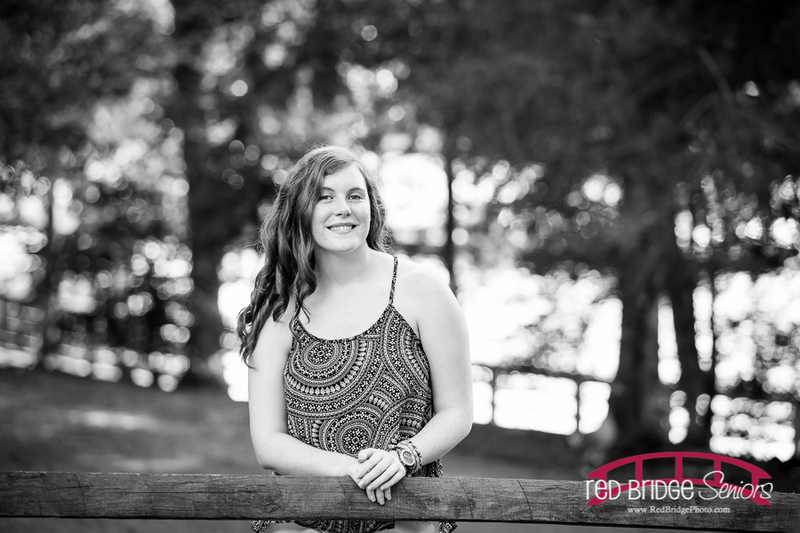 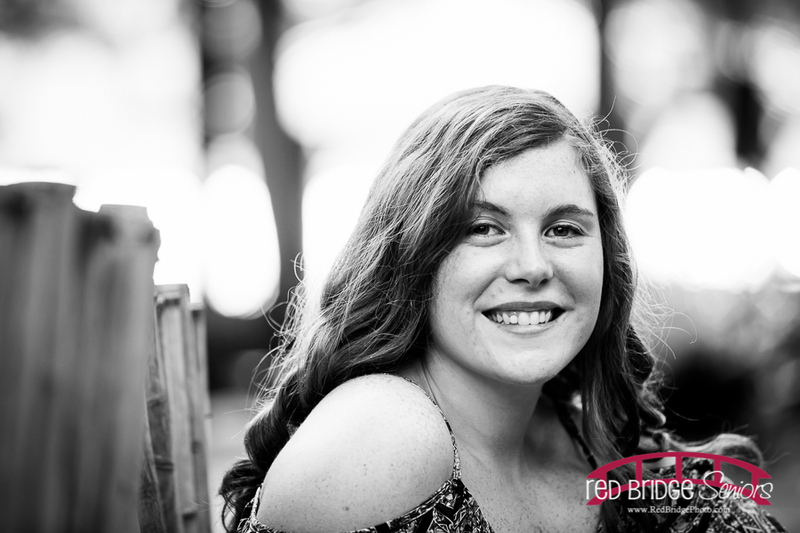 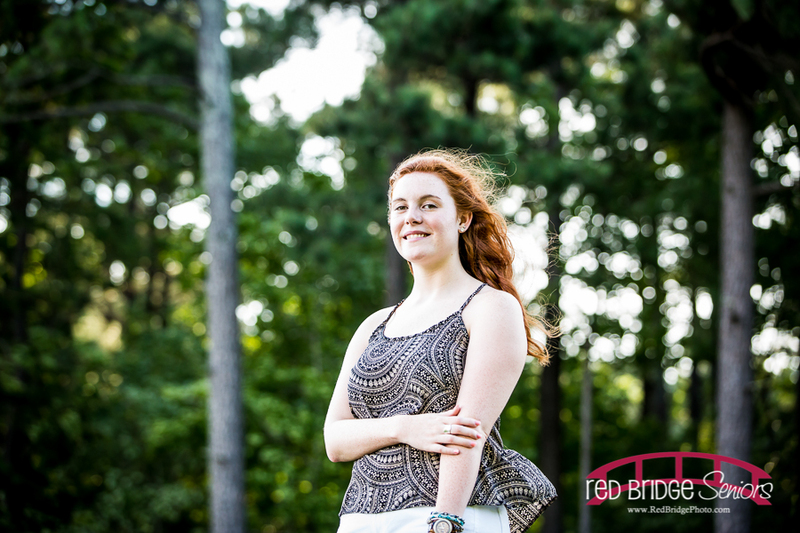 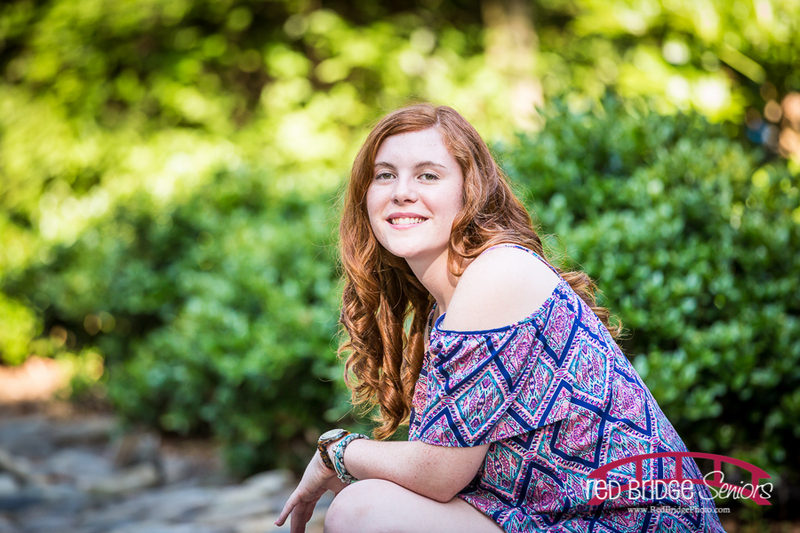 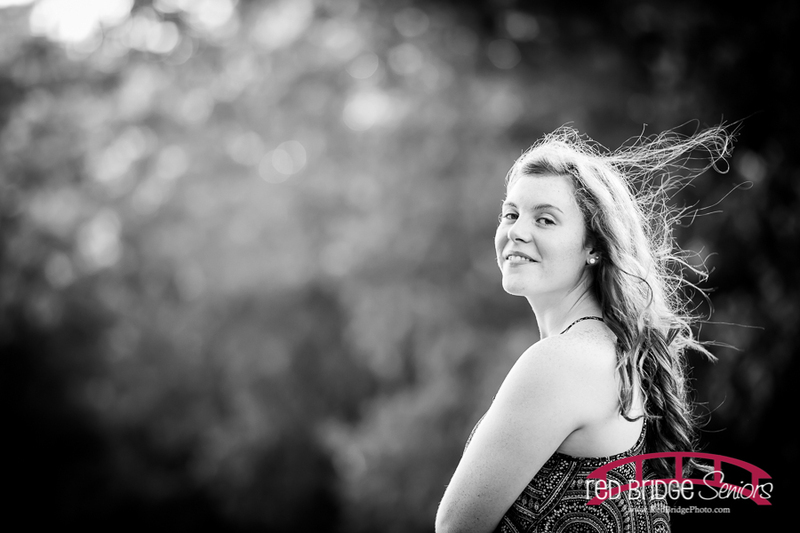 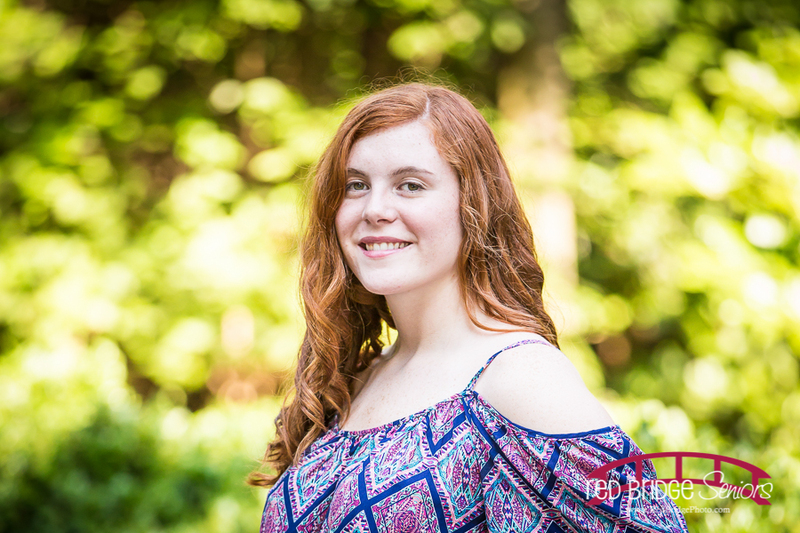 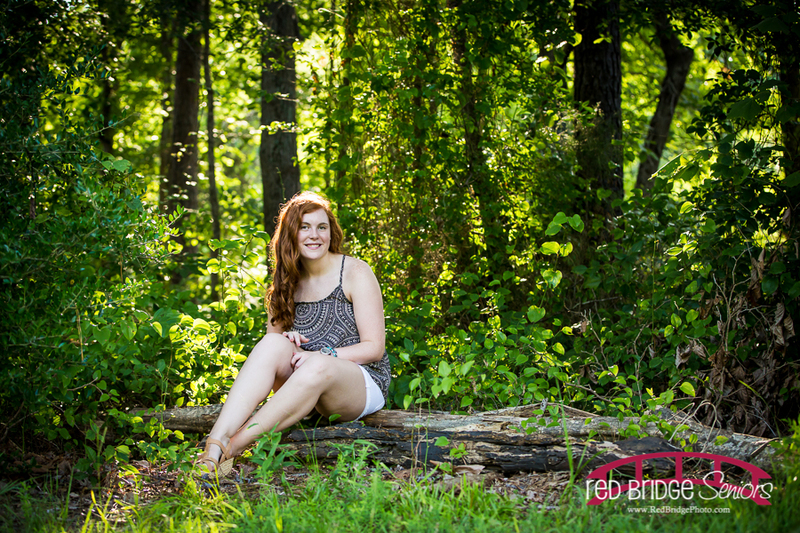 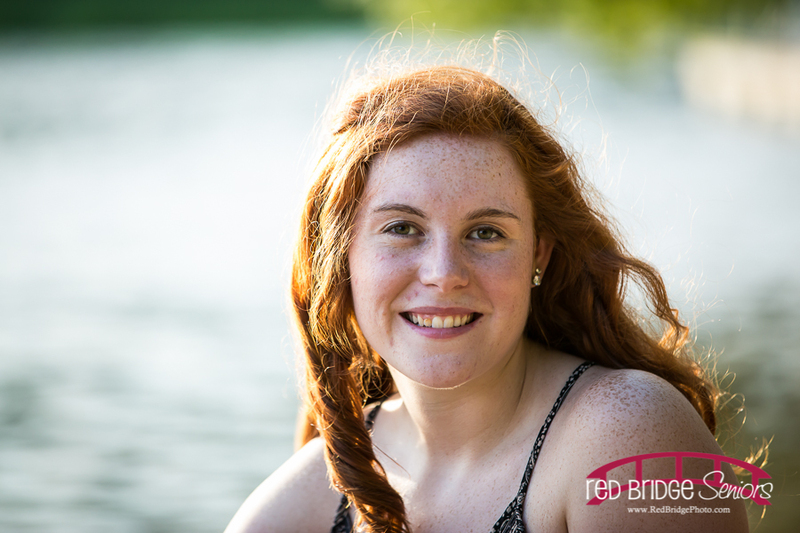 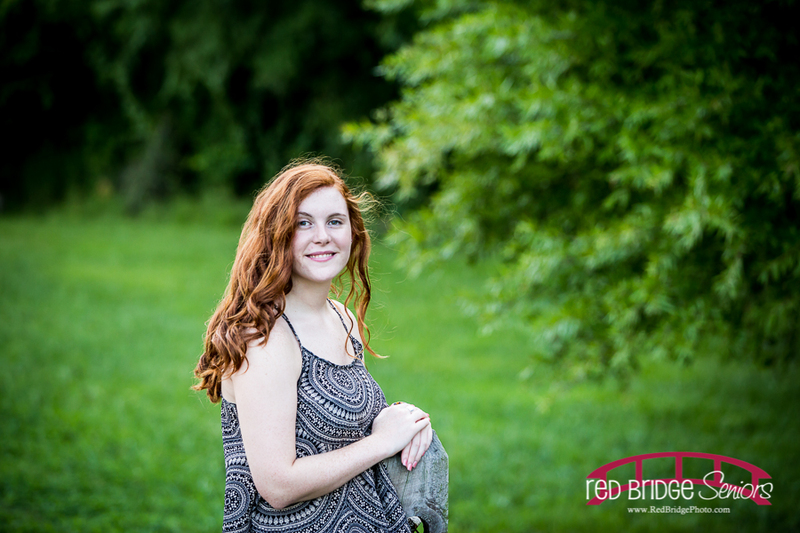 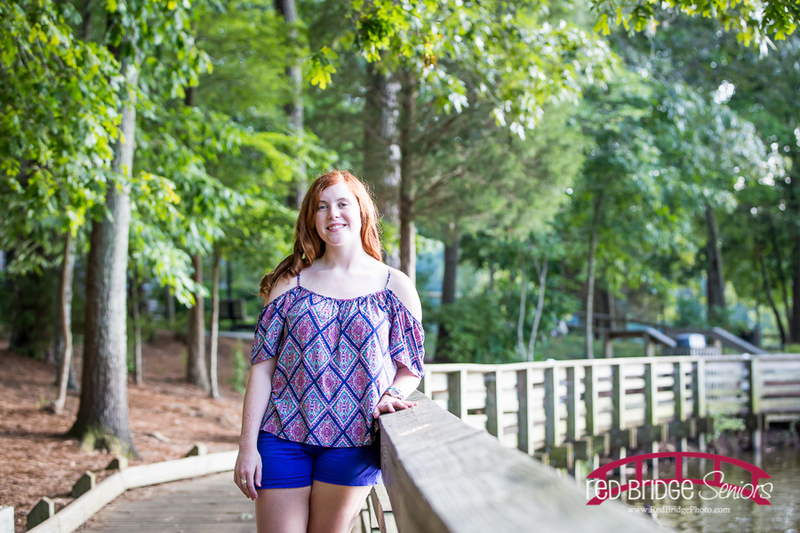 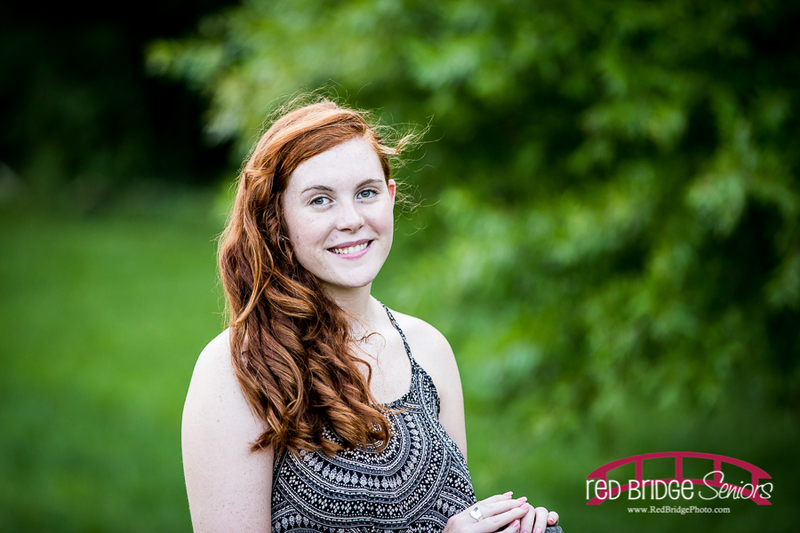 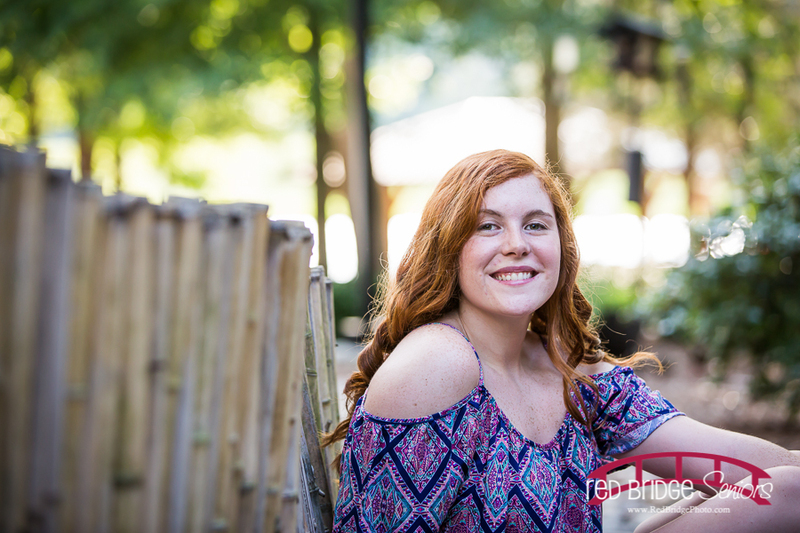 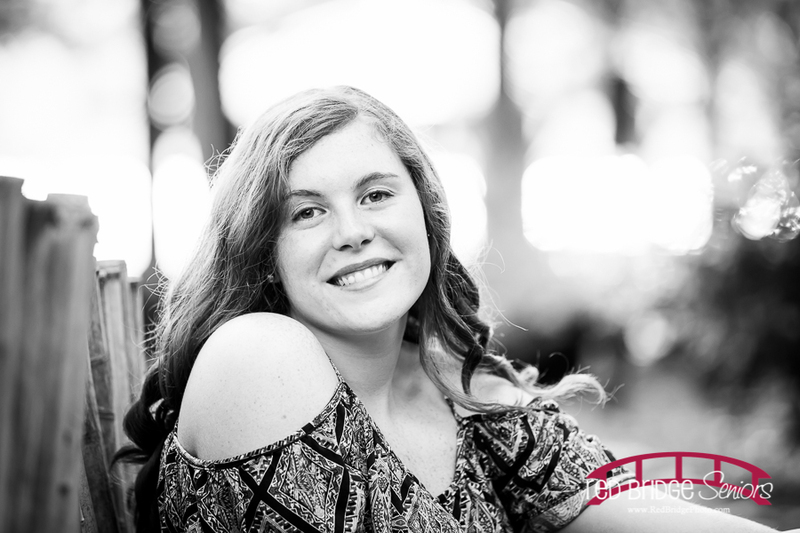 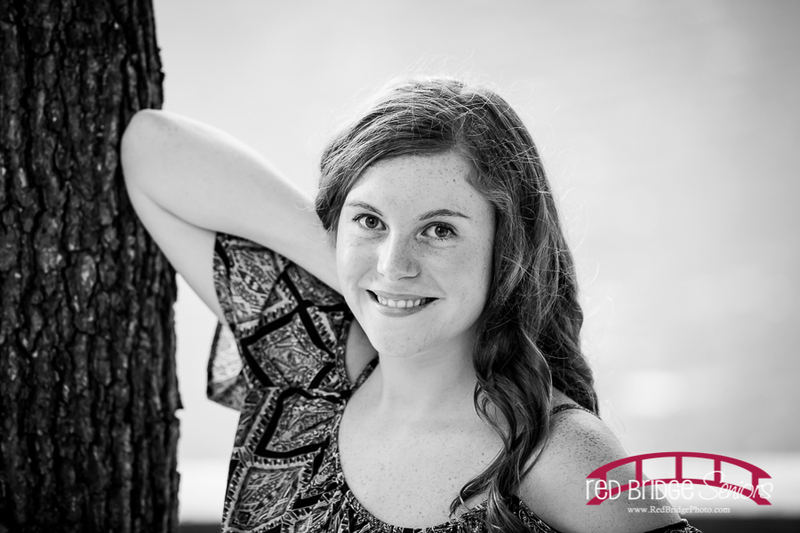 I met Courtni at Bond Park in Cary, NC for her senior session on a HOT and humid evening in July. 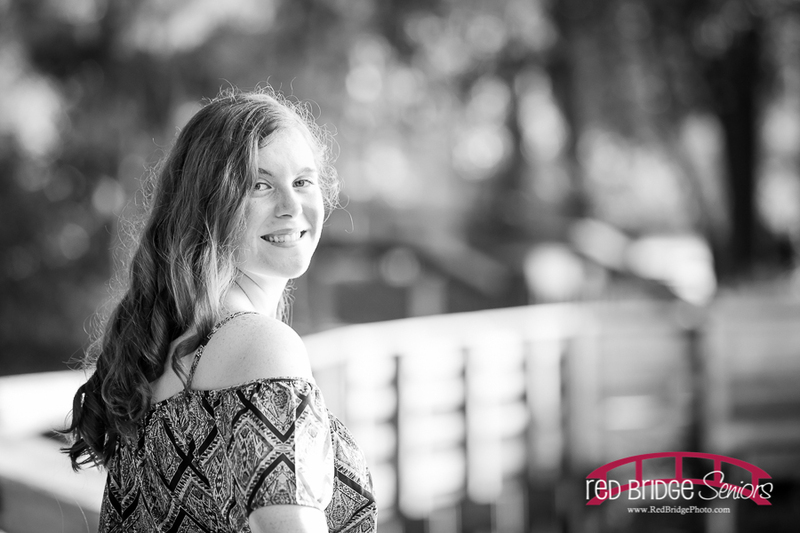 She handled it like a champ – it’s a good thing I wasn’t on the other side of the camera because I on the other hand was not handling the heat as well. There was a lot of sweat and the frequent breezes that we got near the water was a welcome relief. 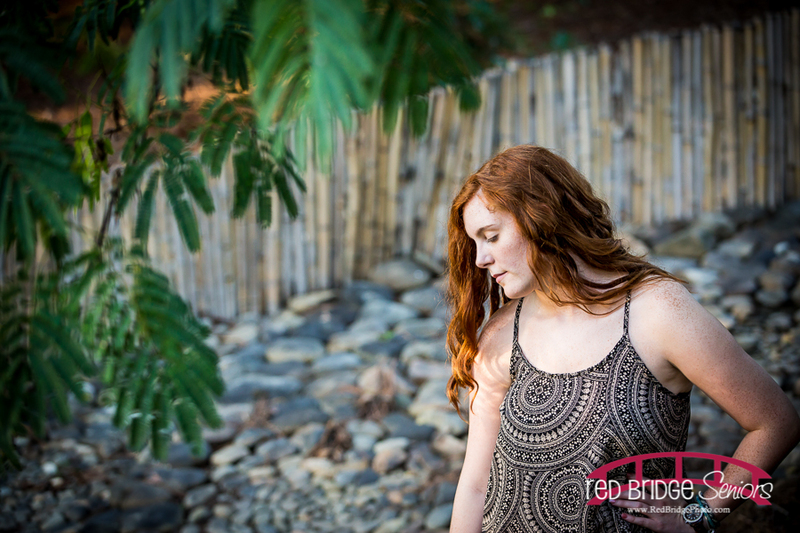 I loved that Courtni brought so many great ideas for her shoot. 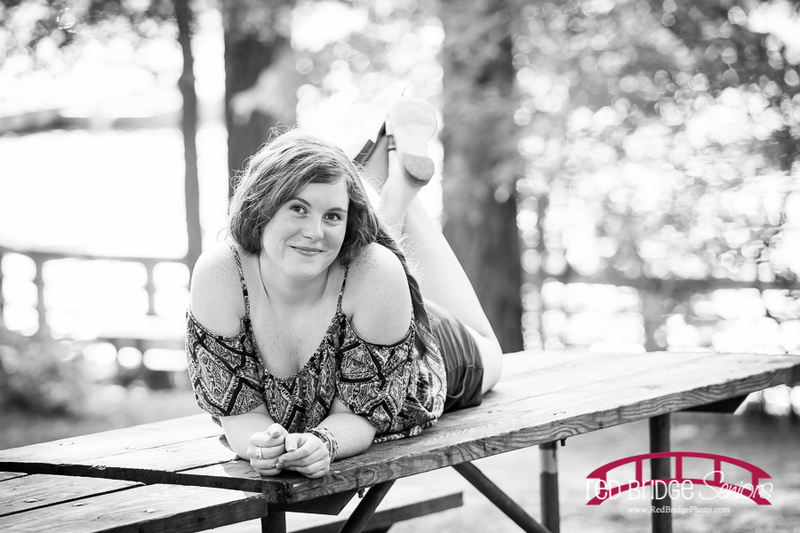 She used to be a model when she was younger and boy she walked right into this shoot as if she had never walked away from modeling at all. 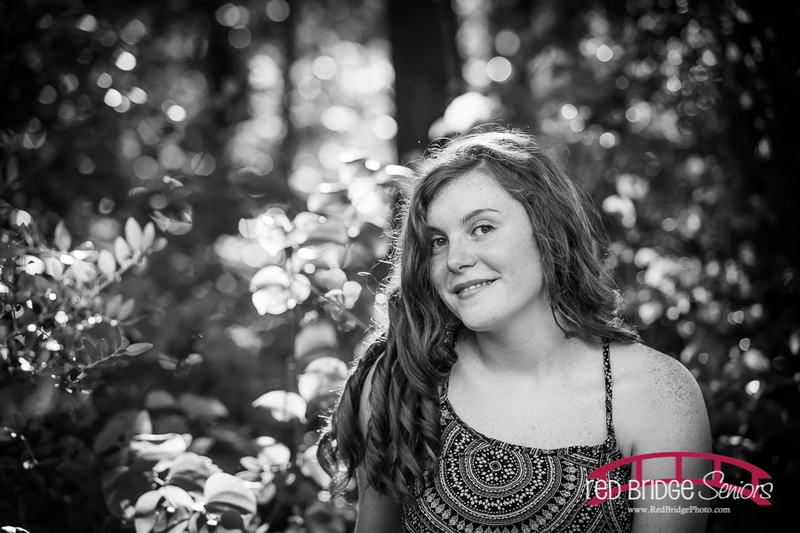 She had fantastic connection with the camera and was excellent at smiling with her eyes. 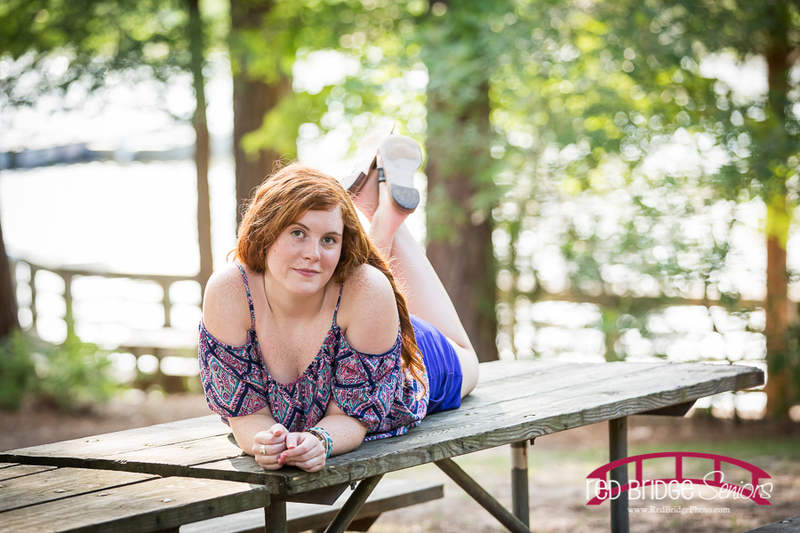 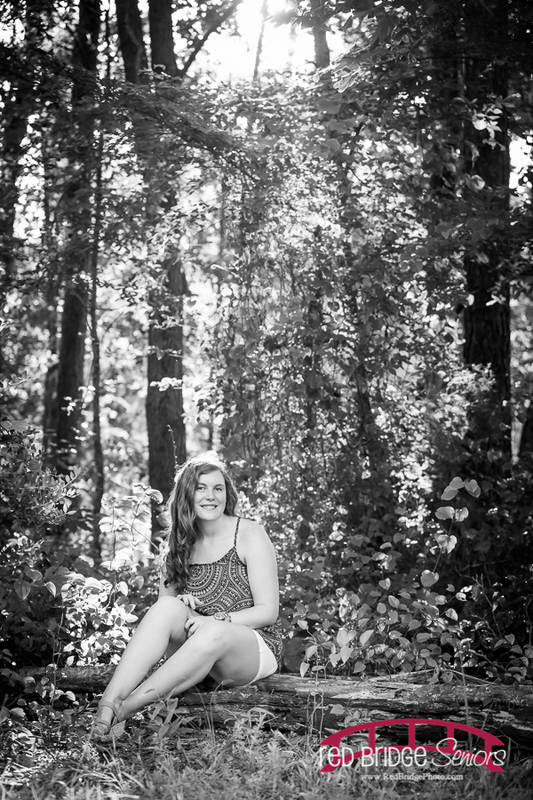 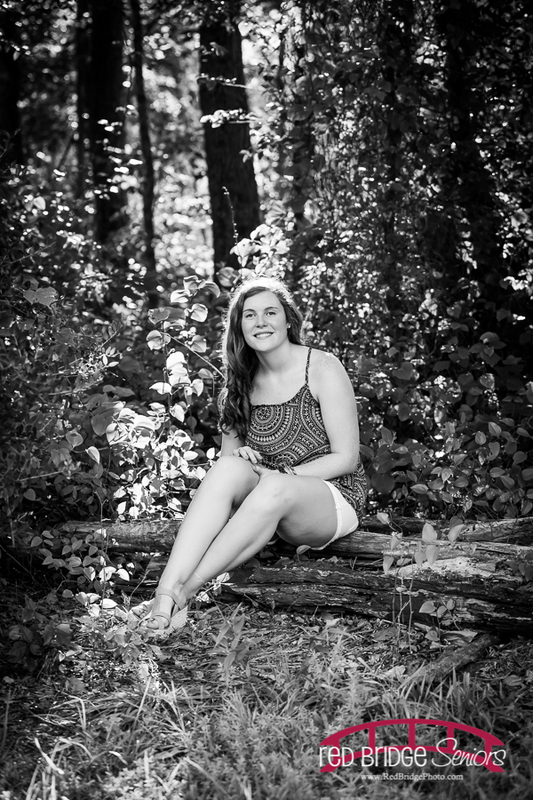 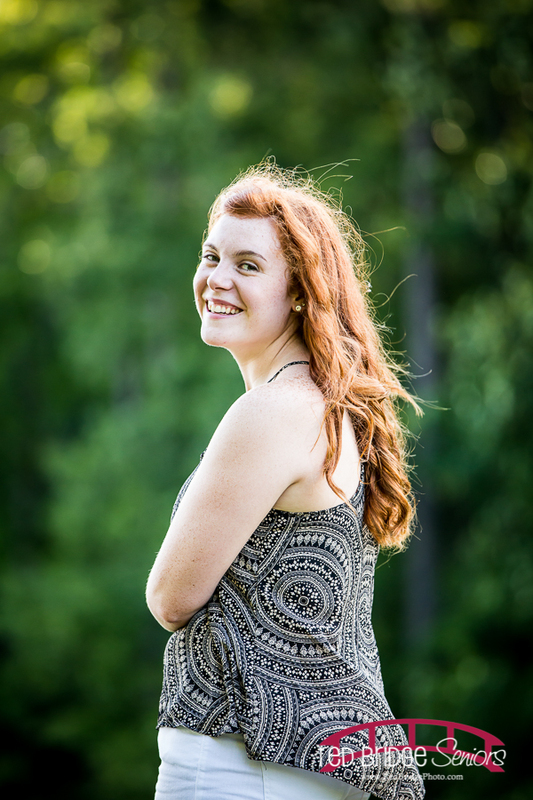 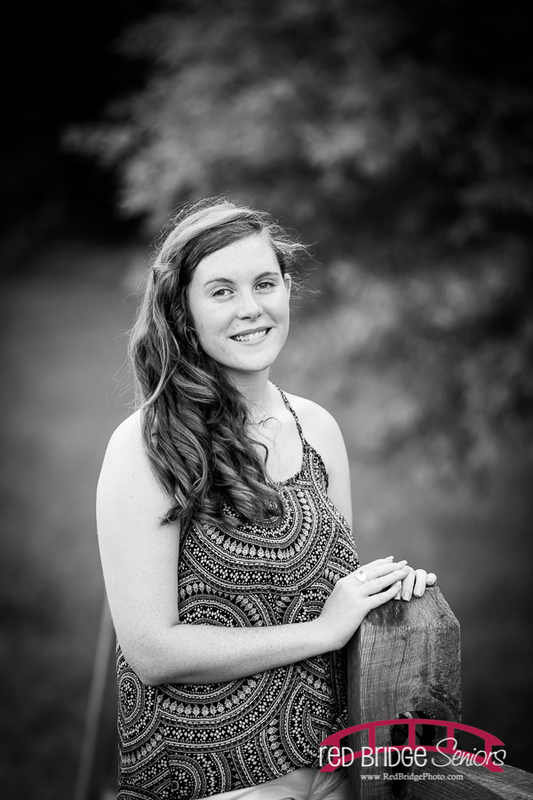 Ah Courtni, thank you so much for BRINGING IT at your Cary senior shoot! 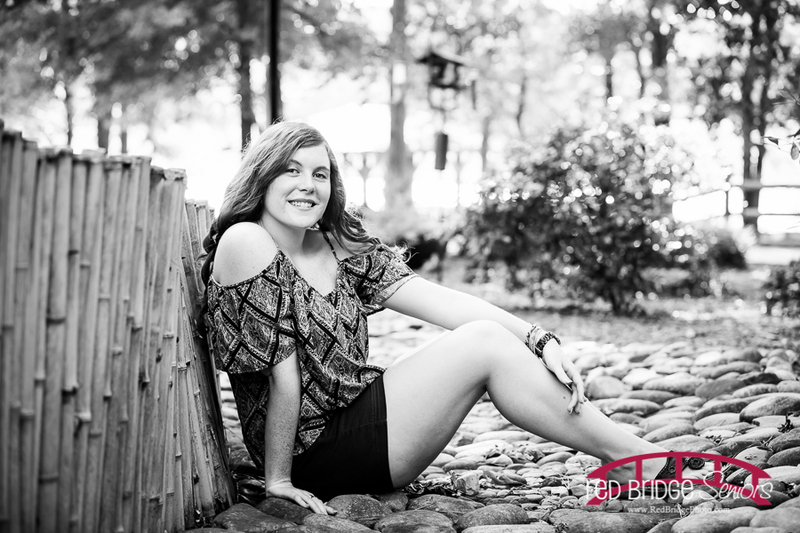 You rocked it out!